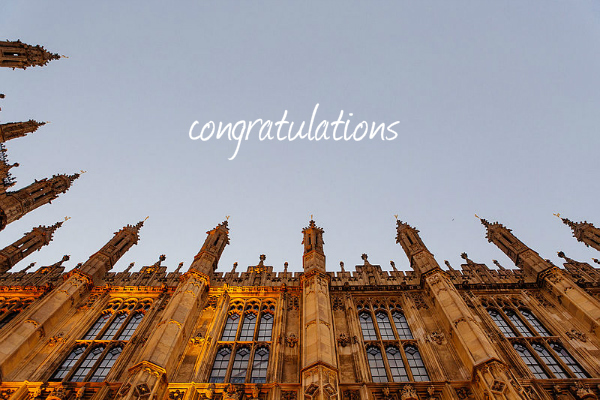 Congratulations to Tracy McMahon MFHT who came second place at the Mental Health First Aid (MHFA) England Awards 2015, celebrated at the House of Lords on Wednesday 25th February. 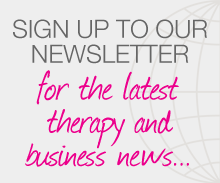 The Awards, which celebrate the exemplary work being done to raise mental health literacy through the innovative use of Mental Health First Aid training, were presented by Lord Patel of Bradford OBE. 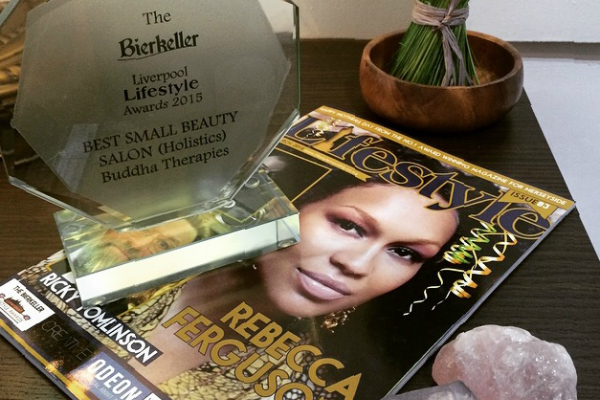 Tracy’s therapy practice, Buddha Therapies, also won Best (Holistic) Beauty Salon at The BIERKELLER Liverpool Lifestyle Awards 2015. The Awards ceremony was attended by more than 250 influential people who shape the lifestyle of the region.